Calling on a locksmith is not a day that anyone looks forward to, perhaps you have walked out of your property in Thorpe Bay and left your keys in the house? 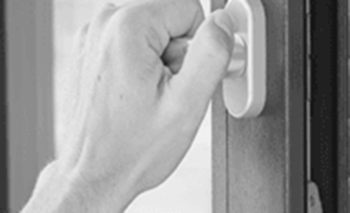 SLAM goes the door, and you instantly realise that you need to call our expert Thorpe Bay locksmiths. Brights locksmiths have come across this 1000’s of times before. We get a call from Mr Jones advising that he needs a locksmith and he needs one now. Our master locksmith is despatched from Thorpe Bay to Mr Jones, and he is let back in to his house WITHOUT causing any damage whatsoever. 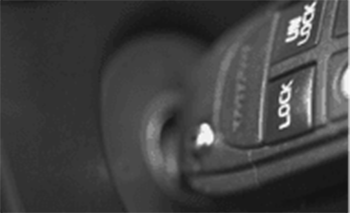 There aren’t many other locksmith in Thorpe Bay who can make that claim, we know that from experience. Thats why when you need a locksmith, choose Brights Locksmiths, Thorpe Bay’s oldest and longest standing master locksmiths. Old locks? Broken locks? Has the door slammed and ruined the lock? Don’t worry – our locksmith is only a minute away from Thorpe Bay! 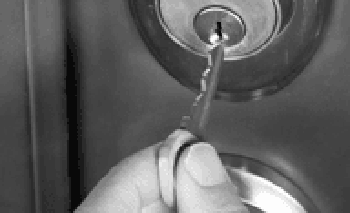 We are perfectly situated in Southend on sea and can drive through to Thorpe Bay in no time at all to help you with your locks at the time you need a locksmith the most. We take pride in helping all clients at all times of day or night, so don’t think twice about calling us, an experienced locksmith in Thorpe Bay. 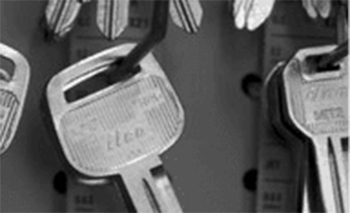 When you need a locksmith in Thorpe Bay, think twice about using a fly by night locksmith who is inexperienced, and doesn’t have the necessary skills to help you without causing a lot more damage and incurring you an awful lot more cost. 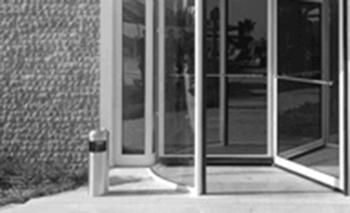 We are absolute and ultimate experts in getting people back in to their home without causing any damage whatsoever. Whats more, we don’t charge the earth as a master locksmith, we simply charge what we believe to be the going rate for a locksmith in Thorpe Bay. We are happy to see you at a time to suit you if you want us for general maintenance, or happy to be called out to your property in Thorpe Bay if you need us in the middle of the night. Put Brights Locksmiths to the test. 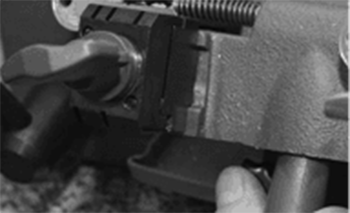 – Thorpe Bay’s finest locksmiths.